OUR PRICE: $30.80 - Join Rewards Get $1 Dance Dollars On This Item! 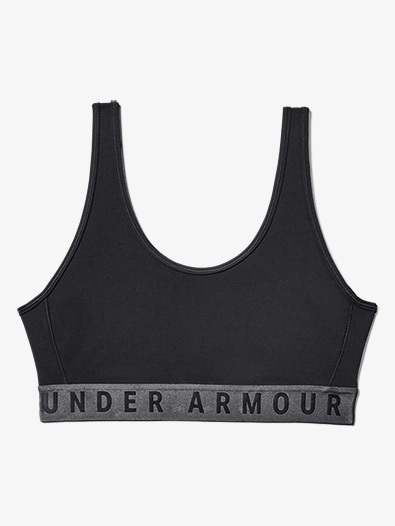 The "favorite" sports bra by Under Armour is specially designed to support you through your workout and the other 23 hours of your day. 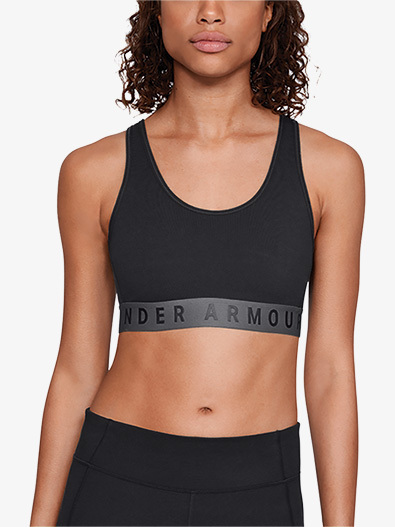 Bra top features tank straps, u-shaped back with cutout detail, classic logo printed band, and 4-way stretch fabric that offers a next-to-skin feel without the squeeze.